Our pastoral care services provide community support in a number of ways. For those who have been bereaved, we offer the Seasons Programme, Blue Christmas, All Souls’ Day, and a Bereavement Support Dinner. The church supports our seniors through the provision of a pastoral care luncheon, All Souls’ Day, visits to local rest homes and social mornings for those over 65.  We also have an Opportunity Shop that is attached to our Pukekohe Church.